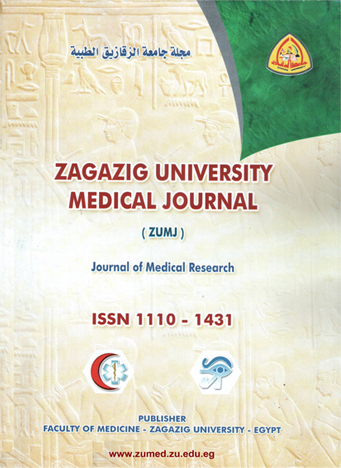 Objective: The purpose of this paper is to analyze the prescribing patterns for both conventional and non-conventional non-steroidal anti-inflammatory drugs (NSAIDs) with concomitant gastro-protective agents , at the outpatient clinic at Royal Rehabilitation Center (RRC) in King Hussein Medical Center (KHMC) in Jordan. Methods: A retrospective study was conducted at the outpatient clinic pharmacy in RRC. A total of 25,692 prescriptions were reviewed. Collected data includes: percentage of each type of NSAIDs, dosage form, percentage share for each selective and non-selective NSAID, and concomitant therapy with gastroprotective agent. Results: 52% of the collected prescriptions contain NSAIDs. 76% of the prescriptions are for women and 24% are for men. Age of patients included in the prescription ranges between 16 and 80 years, with a mean of 59.3± 15.8 years. Indications for NSAIDs are 58.3% for osteoarthritis, 12.1% for rheumatoid arthritis, and 20.1% for orthopedics pain. Additionally, 96.4% of prescriptions are for conventional NSAIDs, while only 3.6% prescriptions are for the selective COX-2 inhibitors. Furthermore, diclofenac topped the list with 83.74% of prescriptions of NSAIDs. Concomitant therapy with gastroprotective agents was reported in 71.2% of prescriptions. Famotidine is the most prescribed gastroprotective agents followed by antacid and omprazole. Conclusions: In summary, Diclofenac was the most prescribed NSAIDs as a result of its low price and availability in different dosage forms. Conventional NSAIDs combined with a gastroprotective agent is the most appropriate first-line NSAIDs therapy for many patients. To minimize the occurrence of gastrointestinal toxicity, the study suggests adopting the National Institute of Clinical Excellence (NICE) guidance or the American College of Gastroenterology recommendations.